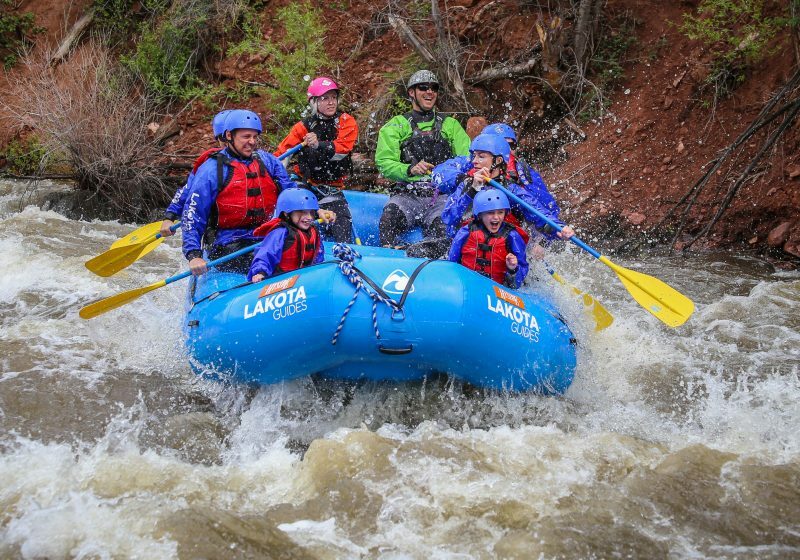 This trip offers the best of both worlds: the class III/IV Shoshone rapids; scenic, calm water through spectacular Glenwood Canyon; and a splash through the South Canyon Class III rapid to end your day’s adventure. 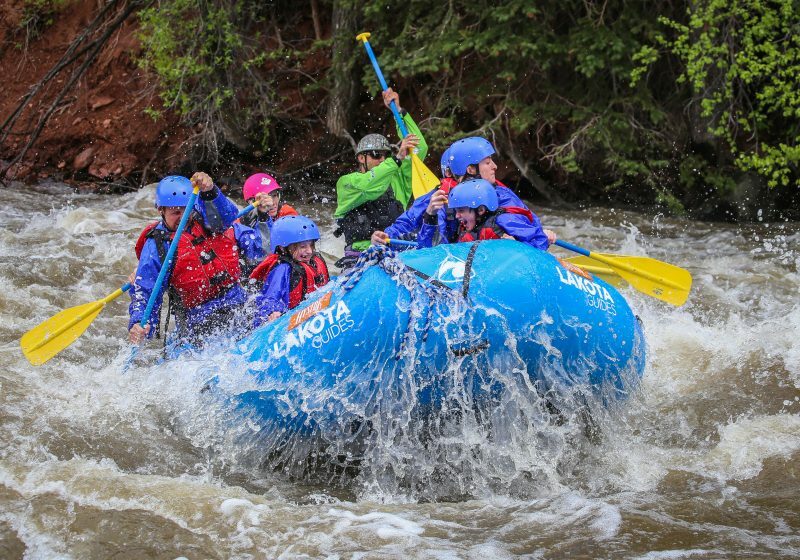 From mild to moderate with miles of incredible scenery, this trip is suitable for all levels of experiences and ages! 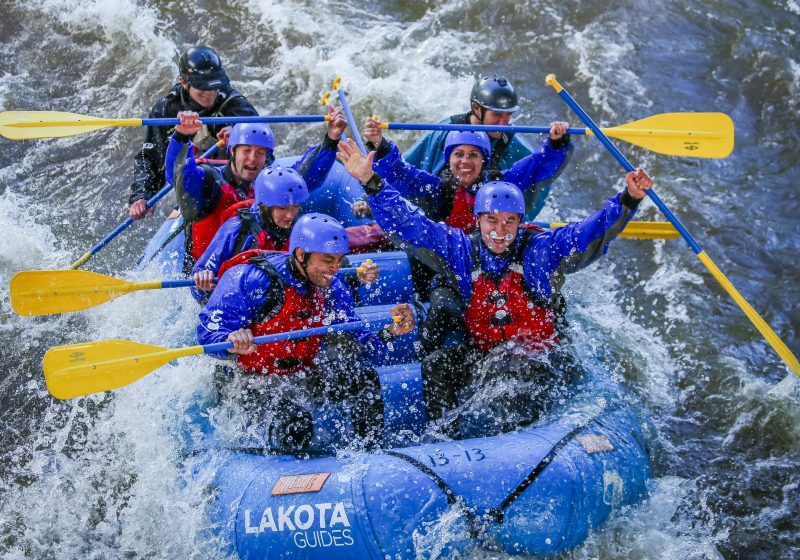 Between the whitewater fun, there is time for picture taking and relaxation as you drift lazily between the beautiful, towering walls of the Glenwood Canyon. Depending on the weather and water, we may take a dip along one of the natural hot springs located along our journey. This trip includes five hours on the river, with a delicious riverside lunch. 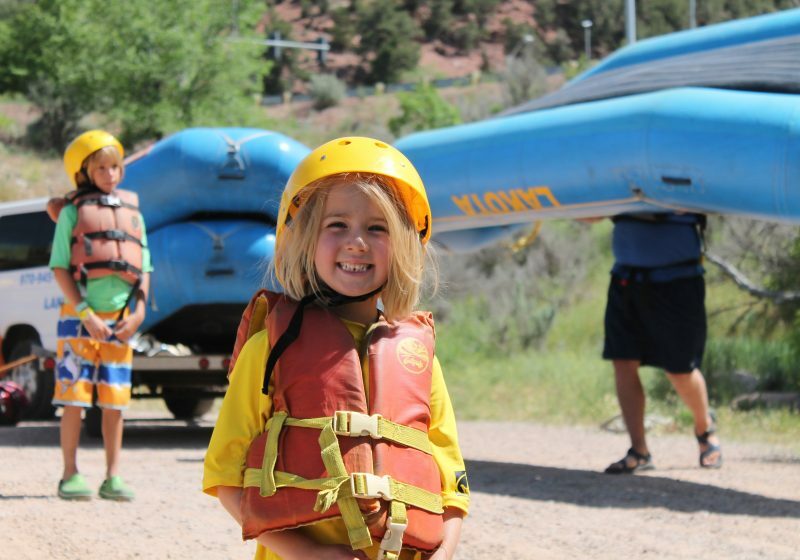 River toys, such as inflatable kayaks or stand up paddle boards, can be taken along to add to experience!